Category: Book. 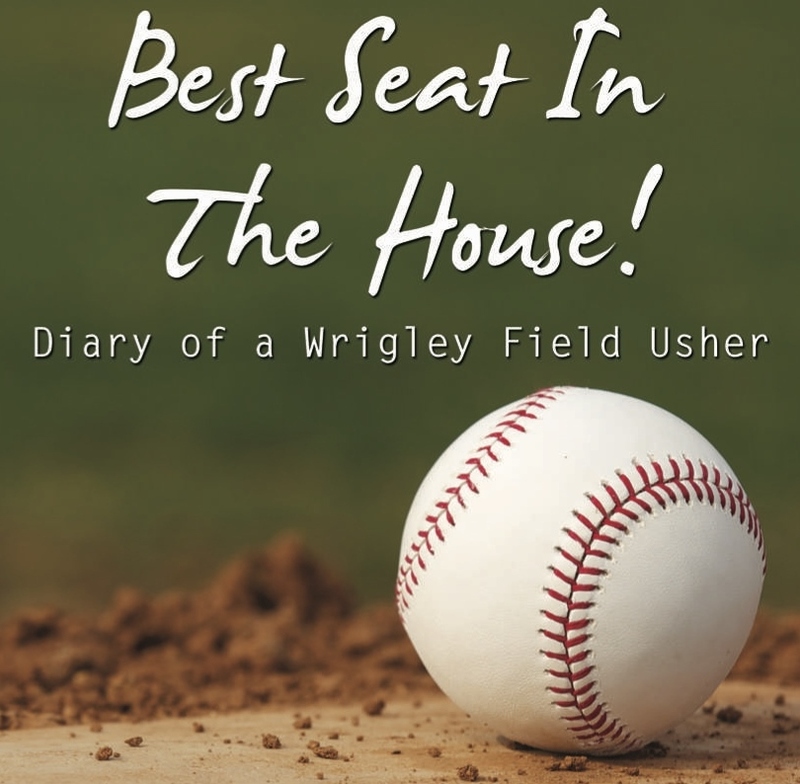 Tags: Best Seat in the House, Bruce Bohrer, Diary of a Wrigley Field Usher. Bruce Bohrer was a Wrigley Field usher for nine seasons, and during that time he saw it all. 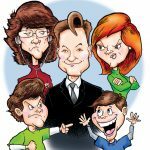 Brushes with greatness, marriage proposals, creative signs and cheers, unique crowd control issues, and the sheer awe and excitement of Wrigley patrons are captured beautifully in the pages of this book. 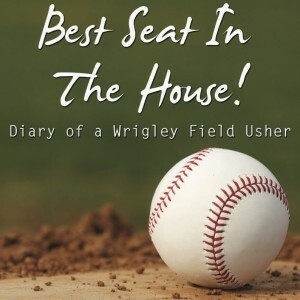 Maybe you’ll even recognize yourself, because after all, the real stars of “Best Seat in the House: Diary of a Wrigley Field Usher” are not the players on the field. They are the people who come to the shrine called Wrigley; everyday fans who bleed blue for their beloved Cubs.